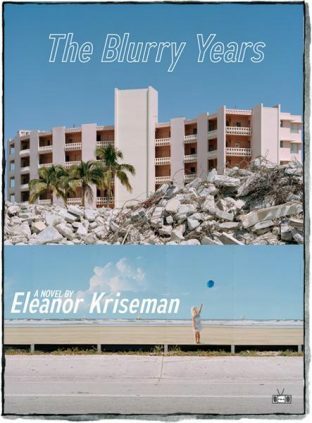 Callie, our narrator, has a keen eye for observation and takes us into her childhood in a tourist-rich yet sleazy Florida, set vividly in the late-seventies and onwards. We begin with her as a six-year-old and end with her leaving on her own at eighteen. Her mother is a forgetful and irresponsible drunk, one who drags her young daughter from apartment to trailers to cars and homes with friends, all in an attempt to leave her own mistakes (and usually her choice of men) behind. This short novel is a coming-of-age story of a lonely child, trying to make sense of the world in ever-changing circumstances. Kriseman captures the young Callie’s perspective and adolescent musings well, showing the compelling dynamic between mother and daughter through brief exchanges. For example, after moving her daughter once again into a stranger’s home, her mother sits on the bed one evening. 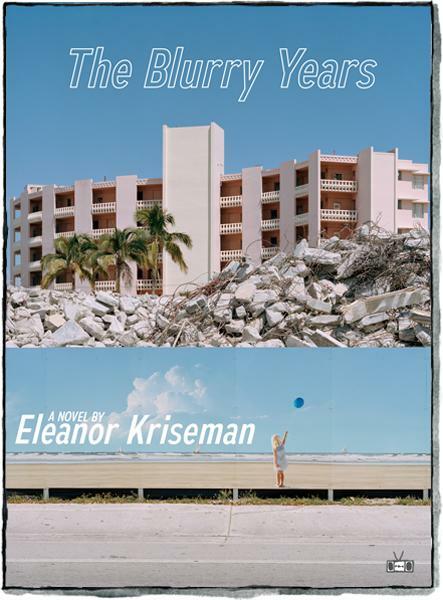 The Blurry Years is a well-drawn story of growing up alone with a mother who is absent emotionally yet present physically. Callie is a vivid likeable child who we can’t help but root for as she struggles to understand the grown-up world she’s stuck in. I could empathize fully with her and wanted time to speed up so that she could head out into the world on her own terms and with a strong sense of self. She does. Thankfully. Hopefully.